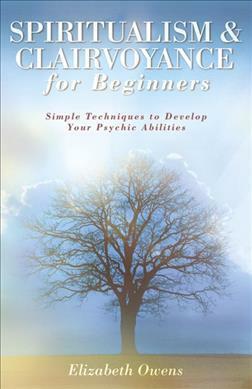 Emphasising patience and practice, the author insists that clairvoyance is possible for everyone. She explains many forms of clairvoyance (psychometry, clairsentience, clairaudience, and so on), and offers examples based on her own experiences and those of six other Spiritualist mediums. Exercises in meditation, memory development, visualization, and symbol interpretation progressively help readers enhance and cultivate their own innate gift of the "sixth sense."